How were the local ABV Coordinator/staff and the support provided in-country (airport, orientation day, follow up, communication, emergencies)? Overall, the local ABV coordinator (Alexander) was extremely helpful and willing to assist with anything I needed along the way. From my arrival in Costa Rica and throughout my program I felt like I was supported and staff went above and beyond in order to make my experience a memorable one. My first day and orientation, whilst being an intimidating experience, was made easier by a friendly coordinator who was thorough in addressing all areas of concern. 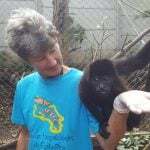 volunteer in costa ricaVolunteer ReviewWhat was the most positive surprising thing you experienced? a.- Volunteer Program: The most positive experience during my program was the rewards of volunteering and the feeling of being able to give back whilst simultaneously becoming immersed in a foreign country and experiencing all that Costa Rica has to offer. b.- Host Family: The most positive aspect of my host family was their willingness to make me feel comfortable in their home without hesitation. 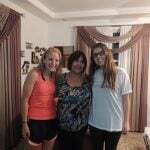 Prior to my arrival, I had concerns as to living in someone else’s home but my host family was beyond great. 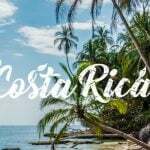 c.- Country: The best part about Costa Rica is not only the wonderful and friendly locals but also its beauty and how within a matter of hours you can experience a variety of nature and landscapes. 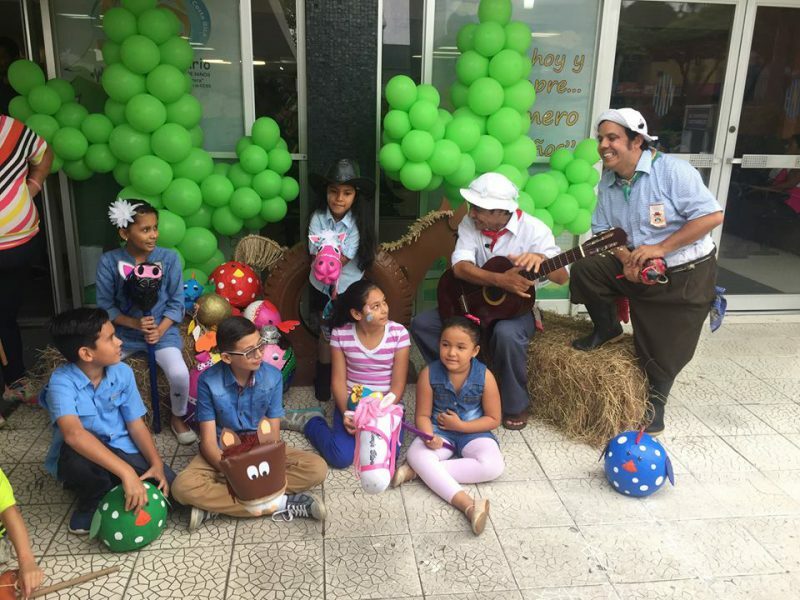 a.- Program: The most challenging part of my program would be a language barrier but despite this, communicating with volunteers, hospital workers and the children became much easier over the duration of the program with the help of the Spanish language immersion. b.- Host Family: Overall I experienced no challenges with my host family, they were supportive and were able to provide for everything I needed and more. c.- Country: Again, the language barrier was a slight difficulty during my stay in Costa Rica but communicating became easier and locals, my host family, and ABV staff were always willing to assist me. Pack for a variety of weather conditions but try to pack lightly, have a smaller extra bag so you can efficiently go on weekend trips, which there are plenty of in Costa Rica. Tips for future volunteers would be to be prepared to be out of your comfort zone. The best experiences I had in my program were the ones that I had never experienced anything like before and was not afraid to get involved in. Definitely take initiative throughout your program, although you are in a foreign environment be proactive in making your program the best it can be so you don’t have any regrets. Overall, my ABV experience was one that I will never forget. 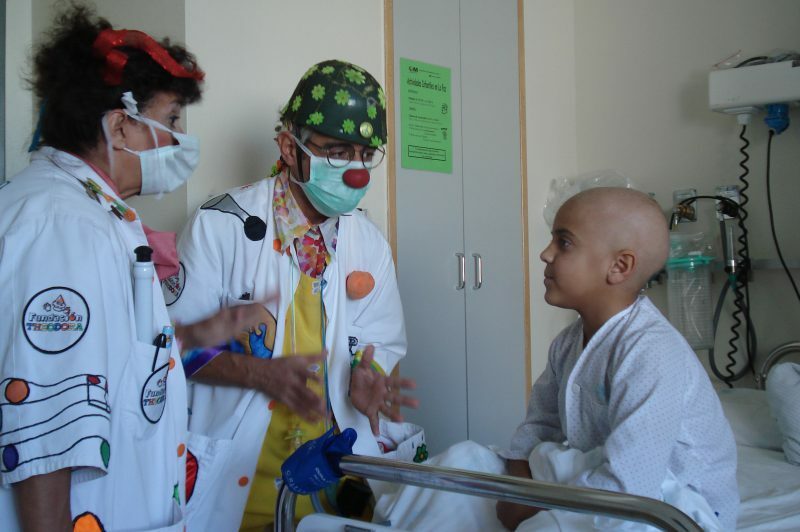 My experience volunteering was extremely positive and I had a wonderful time at the children’s hospital. The staff I met were friendly and willing to help. 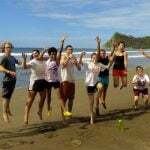 My language immersion was a great experience and I learned a lot very quickly which was a huge help in navigating CR. My host family went above and beyond to assist me throughout my program and I am so grateful for all they have done. Overall I was extremely pleased with my program and felt very supported throughout. My accommodation was definitely a highlight of my program as my host family was incredible. The house was clean and had everything I needed and I never felt unsafe. The food was excellent and I really enjoyed all the meals cooked by Alice. 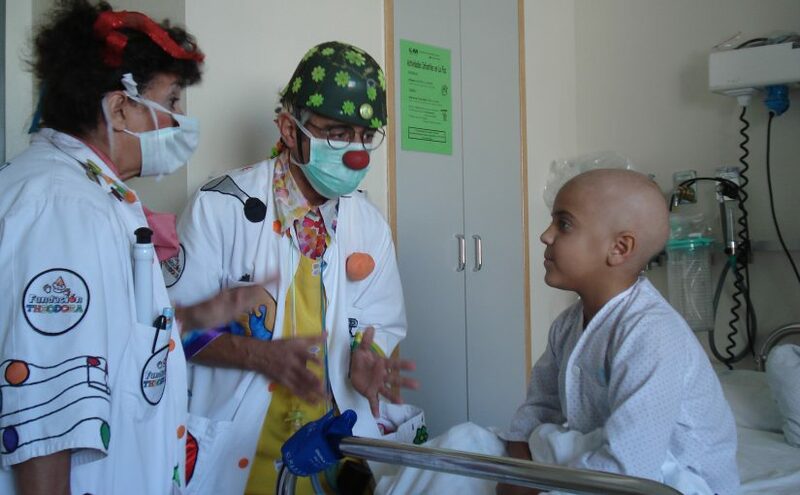 a.- Program: My favorite memory of my program was forming bonds with children at the hospital and hopefully improving the quality of their day. b.- Host Family: My favorite memory of my host family is the feeling of being welcomed as part of the family, which I felt from the day of my arrival in CR. c.- Country: My favorite memory of Costa Rica is the scenery, nature and incredible landscape that you cannot find anywhere else in the world. 9- How was the ABV USA support prior to traveling? (who helped you, emails, phone calls, chat online, how fast did you got an answer, did you got all your answers). ABV support prior to my travel was good and I received emails from staff providing me with contacts to answer any and all of my questions. I did not have many questions prior to the beginning of my program as the guide was thorough and detailed and answered any questions I had. I think the online system was easy to use and was well set out and it was an easy step by step process that ensured that no important information was missed.